Lisa Downes, great friend of the Brownhills Blog, got in touch with her family information soon after I posted her remarkable restoration of Daryl Preston’s wonderful Royal Oak 1915 photograph. There was a wealth of interest in Lisa’s handiwork, and I can honestly say that few posts on The Brownhills Blog have been so enthusiastically received. On the day of posting, the blog achieved over 1,000 hits which is a remarkable achievement. Lisa is after some information here, and it would be nice if readers could return the favour and see what can be found. I know there are plenty of folks here from Walsall Wood, and also a few who like a bit of a challenge, so lets see what we can come up with. It’s worth pointing out that Lisa has also restored these photos, which seem almost to call down the years. The original versions of the Miriam and William Holden Senior pictures are linked beneath, for comparison. If you’d like to ask Lisa about photo restoration, please mail me at brownhillsbob at googlemail dot com, and I’ll forward you her details. See the original of Miriam’s portrait here. The attached photos are of my great grandfather, William Holden, his daughter Miriam and his son (my grandad) William… Most of the older people in Walsall Wood may remember my grandad William Holden, Cag to his mates, who used to be the local window cleaner, his wife Ruth used to work in the Cafe in Walsall Wood and also the Red Lion. 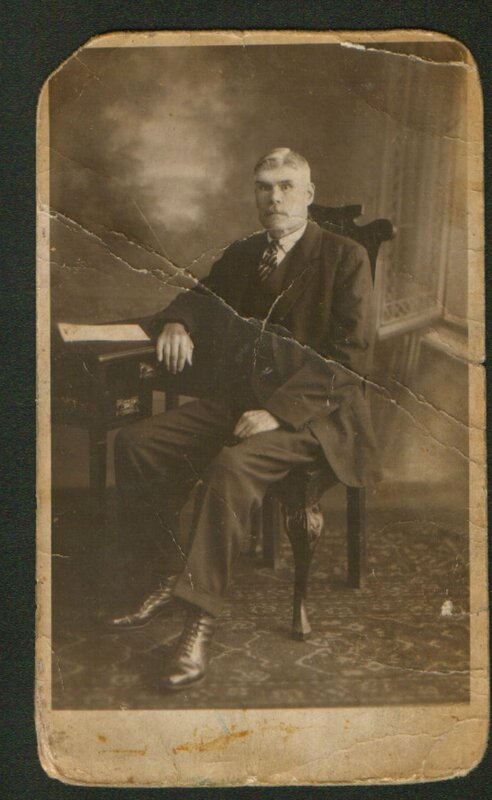 My great grandfather, according to family oral history, came to England from Ireland in the mid to late 1800’s as part of a larger Holden family. Soon after arriving in England, some of the family decided to go on to America and some wanted to travel to Australia, so the family split up. My great grandfathers part of the family decided to stay in England. They were proper Romany Gypsies and they travelled in a caravan pulled by a piebald pony. The family travelled through Walsall and my great grandfather got off the caravan in Clayhanger and said he wasn’t going any further. 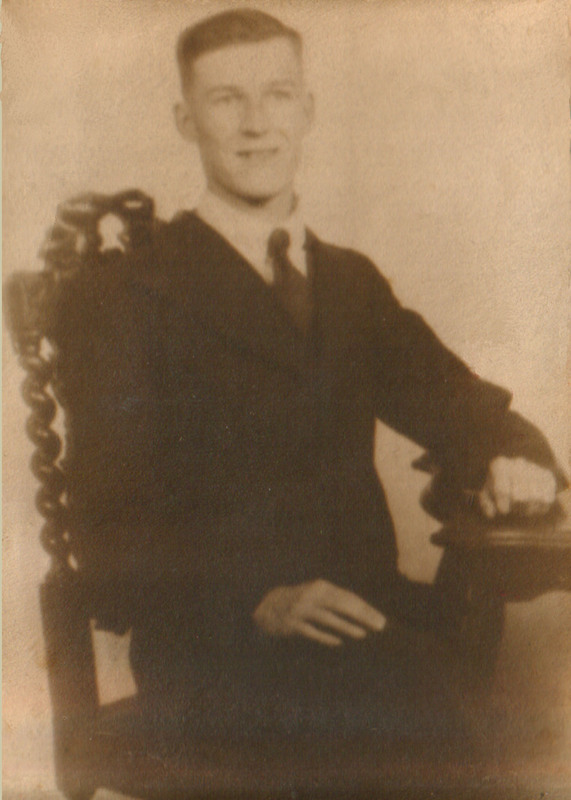 The younger William Holden, Lisa’s grandfather. Soon after he met and married a woman called Louisa Johnson and according to the 1901 census they lived in Friezland Lane. After a year William and Louisa had a daughter called Harriet who died in infancy. Some time before 1910, Louisa left home (there is a story behind this split, but out of consideration to Louisa’s family who are still in the area, it’s best not to say anything). In the 1911 census William is listed as living in High Heath with his house keeper, Jane Boundford (nee Baggott) and their child Miriam. 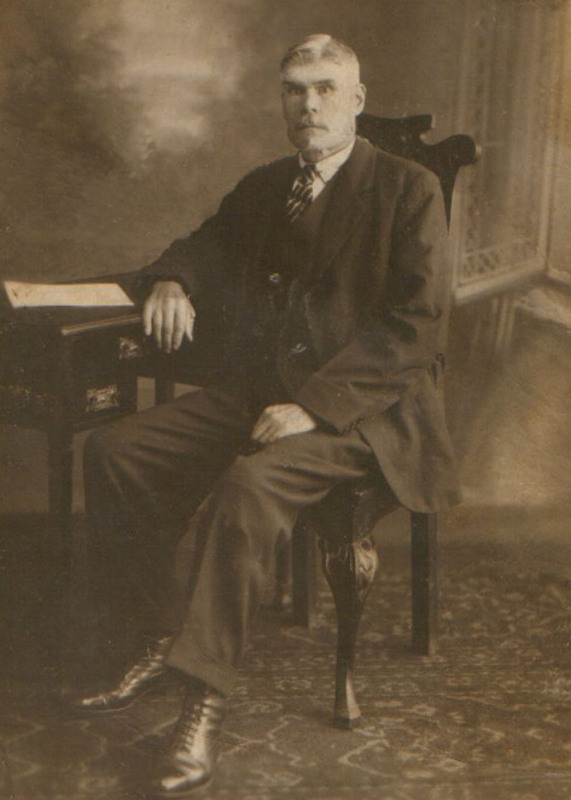 In 1912, Jane and William had another child, my grandad William. Sadly, Jane died 2 weeks later. Jane’s death was registered by Harriet Beddow who was her aunt. 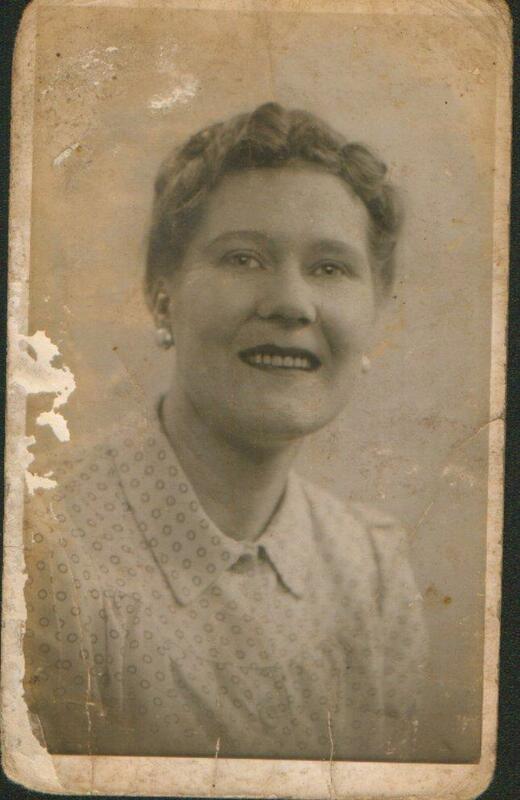 Jane’s parents were Alice Carpenter and John Baggott. John died in 1889 and within a couple of years, Alice married Albert Beddow, who lived on the Canal Side in Walsall Wood and is listed as a canal boatman in the 1901 census. Albert’s brother Joseph was married to a lady called Hannah, who I believe is the person who registered Jane’s death. Do any of your readers know of any of the Beddow family still living in the area? I am particularly interested in descendants of Joseph and Hannah or Albert Beddow as they may have access to photographs of my great grandparents. I know so little about my Holden roots, that any information, no matter how small, will be gratefully received. Lisa’s great grandfather, William Holden. See the original of William Holden Senior’s portrait here. This entry was posted in Brownhills stuff, Clayhanger stuff, Followups, Fun stuff to see and do, Interesting photos, Local History, Local media, News, Reader enquiries, Shared media, Shared memories, Social Media, Walsall community, Walsall Wood stuff and tagged 1915, Albert Beddow, Baggot, Brownhills, Brownhills local history, Cag, Daryl Preston, group photo, Hannah Beddow, Harriet Beddow, Jane Boundford, Lisa Downes, Local History, Louisa Johnson, Middle Oak, Miriam Holden, New Photos, old photo, Photo restoration, Pubs, Red Lion, Royal Oak, Ruth Holden, Shire Oak, Staffordshire, Walsall Wood, William Holden, Window cleaner. Bookmark the permalink. 25 Responses to Holden family snapshot: what do you know? The 1911 census summaries for Staffordshire now available from Ancestry.com via subscription reveal 8 Beddow families in Walsall Wood. The full 1911 census data for Staffs is not yet complete on Ancestry.com but will be most useful when it appears later this year. One Beddow family lived on the Lichfield Road near the Wesleyan chapel. 3 doors away lived a Mr Holden. If anyone wants copies of the actual hand written page summaries for the above I can provide them. Interesting in that the summaries also reveal uninhabited properties like lock-up shops, chapels and other non residential buildings as they appear down each street. Oops … WordPress didn’t like that. The ” and the numbers should line up like the first Mr Beddow sentence, so the last five are all Lichfield road. hi i just came accros this wilst also researching my holden roots,just wandering is it definate that your gypsy anncestors are infact gypsy’s i do not meen to be rude but you see i am also researching william holden of the same time and area as yourself the only difference is that the william holden that i am researching is of travelling showman not romany gypsy i know this to be fact as this is still the family trade,and thought it very odd for there to be two men with the same name travelling in a caravan at the same time in the same area,could this be the same man? Please can you contact me as I would like to swap information. Bob has my contact details if you can get in touch with him. Thanks. My grandfather, great-grandfather and his father before him were all William Holden’s without a middle name, so I’m not sure we are from the same family. This is what makes researching my family tree a little difficult. Sorry Jenson and Robert but this is not our William Holden, William Henry Swain Holden was the son of George Holden, The publican of the Swan with Two necks, Birmingham. I know this is fact as when I started to look into the family tree Anita said Great Gandad had the pub The swan with two necks. It took me a long time to find, but it is all there, George’s Father was William is is on this wedding certificate, ask Lyn I will send her a copy. Jena. (Granddaughter of William Henry Holden, Swain Holding, Horder. ) depending on the year of the census. Swain was his Mothers maiden name. Sorry I corrected it wrong it is William Henry Swain Holden, depending on the census, Holding, Holder, Holden. 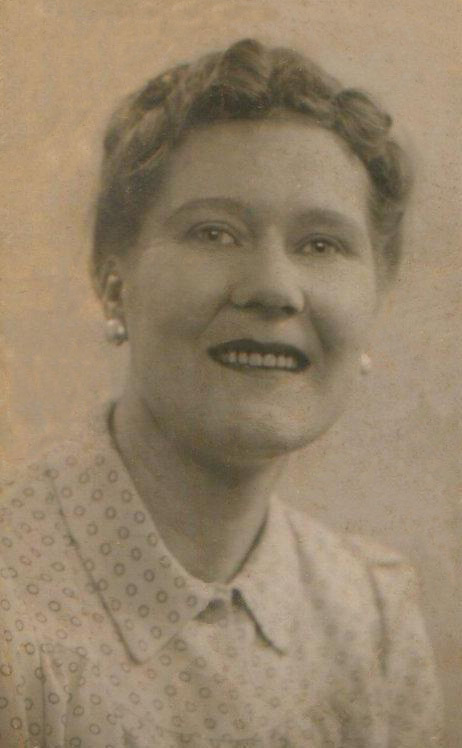 Amelia Swain, William Henry’s Mother came from Wednesbury. My great grand father was George Holden, a beer retailer at The Swan with Two Necks Cheapside Birmingham, his wife was Amelia Swain.Their children were George born 1870. Walter born 1877.Amelia born 1885, Emma born 1886. Rose Amelia born 1881 and William Henry born 1883. William Henry died 20/09/1928 he was married to Lilly and had a daughter Emily and a son George. The only children I know of born to William Holden (senior) were Harriet, Miriam and William – although he denied being the father of Miriam and William whose surname is actually Boundford. However, I don’t think there is much doubt that he really is their father. The family story is that he had an affair with his ‘housekeeper’ Jane Boundford after his wife Louisa had left him. William took Louisa back when he was left to bring up two young children on his own. Family history also relates that William Holden was a gypsy or traveller who one day decided to stop travelling ‘got off the caravan’ and settled down at Walsall Wood. This latter bit fits with what you have posted. If William Holden is your great grandfather, and as your name is Holden too, did William have other children? May I ask what your grandfather’s name was (the son of William Holden)? I’m sorry Paul, but I have to correct you, my great-grandfather never claimed that the children were not his, he is even listed as my Aunt Miriam’s father in the 1911 census. My great-grandfather William Holden (who married Louisa) had three children as you state, Harriet (who died in infancy), Miriam and my grandfather William. My great-grandfather’s name was also William Holden and he is listed as deceased on the marriage certificate of Louisa and William in 1900. The Harriet born to my great-grandfather Wiliam, died in infancy. None of the Williams in my Holden family have any middle names, which is a pain as it might make researching them easier. Hi John, how can I contact you as my mums Holden roots go back to Southern Ireland. Cheers. Hi I am research a more distant relative from walsall george holden 1842-1916 world boxing champ 1861. is he related to anyone on here? These men contended on Tuesday for £25 a-side being restricted to 8st, when a most determined battle was the result. HoIden thought a far better fighter than his opponent, had received such heavy punishment, that when fifty rounds had been fought the friends of Lynch considered that their man winning was little but a question of time, as Holden from the state of his vision, would be incapacitated. The latter with knowing every moment was of vital importance, fought his man with unflagging energy, and in the 54th and last round Lynch was thrown so cleverly that he could not come to time, and Holden was hailed the winner—the battle having lasted one hour and twenty-four minutes.